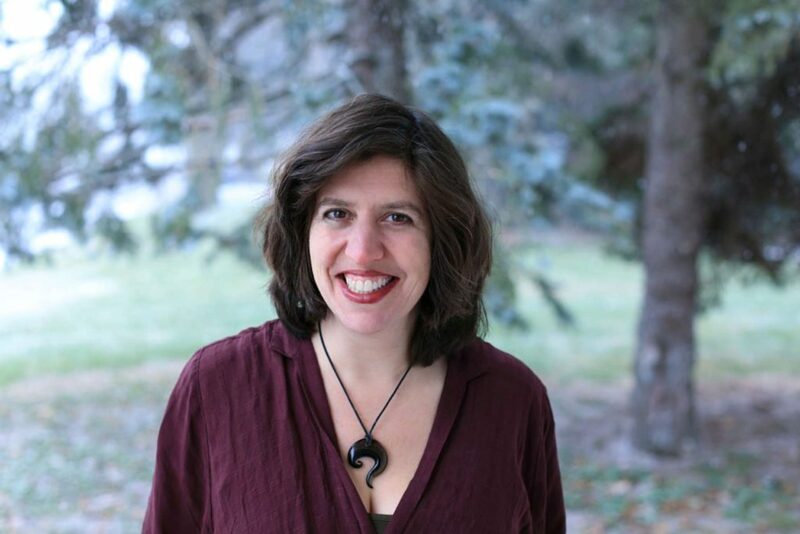 Dara Silverman is a long-time organizer, writer and trainer who has been building movements for economic, racial, gender and social justice for over 20 years. Dara was the Founding Director of Showing Up for Racial Justice (SURJ), a national network of white people taking action for racial justice. She has been published or quoted in places such as the New York Times, Los Angeles Times, Colorlines, Everyday Feminism, the Jewish Week, the Jewish Forward, the Jerusalem Report, Grassroots Fundraising Journal, and many more. In this episode, Dara shares the story of how she got into activism, and some of the work she's done as an organizer over the past few decades - especially in mobilizing white folks to work for racial justice. We discuss the fears many white people have about doing/saying the "wrong" thing, the false belief that one person taking action doesn't matter, and the simple truth that the best thing we can do is to listen and to start in our own families and communities. She shares action steps we can take, beliefs we can unlearn, and why this is a time for hope and resilience. I'm so grateful to have had this conversation with Dara, and I hope you get something valuable out of it as well!